Find your sunshine state of mind at one of our retirement communities. 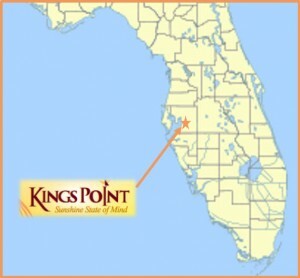 Kings Point prides itself in providing an active lifestyle for its 55+ active adults. Communities like ours offer the best retirement living on the Sunshine Coast. We look forward to hearing from you!